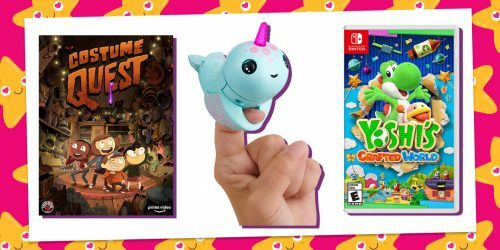 Get in the Halloween Spirit With Disney Channel's Monstober Lineup | YAYOMG! 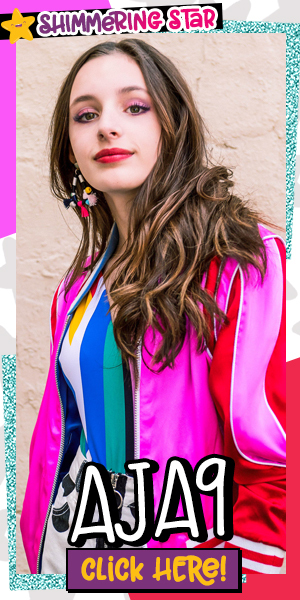 The weather is getting cooler, the leaves are changing colors, and pumpkin spice is popping up in every beverage and food product you can think of – but nothing quite says Fall and Halloween like Disney Channel’s Monstober event! Not sure what Monstober is? 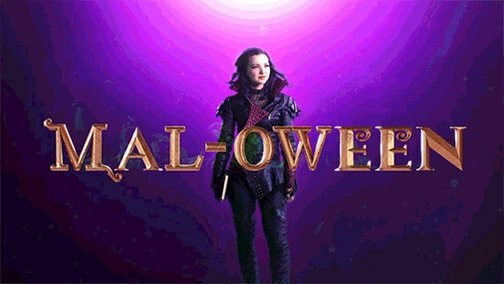 Each year, Disney Channel has a month long Halloween celebration filled with eerie new episodes of your favorite shows, spooky Halloween movies, and more! Plot: Halloween goes from spooky to totally insane when K.C. must head inside a virtual reality game to rescue Ernie and tries to take down enemy agents Darci and Damon. The best part? Seeing the gang dressed up in fantasy outfits like elves and goblins! Plot: When Cyd tries to protect Diesel from Barry’s wolf serum experiment, everything goes horribly wrong! Cyd ends up getting the on herself and transforms into a terrifying werewolf, leaving Shelby on her own to figure out how to change Cyd back before she destroys the Halloween carnival! Plot: Things are about to get intense at Camp Kikiwaka! 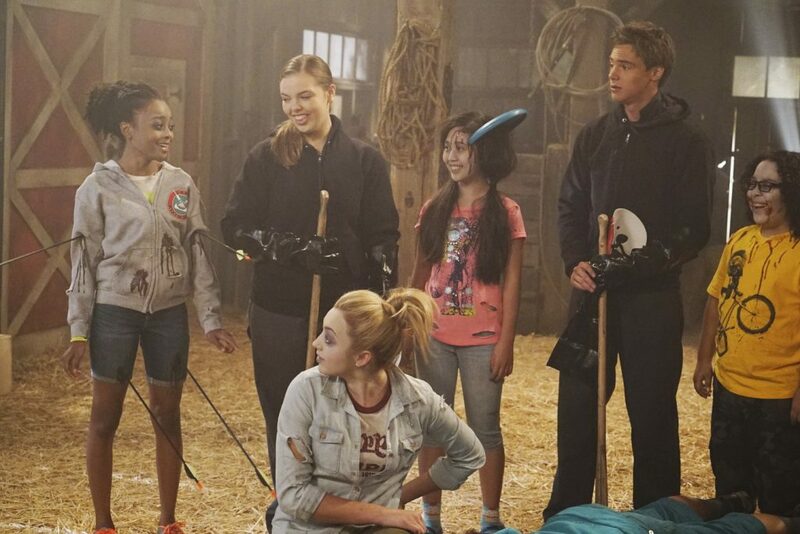 When the campers start disappearing one by one, the kids must work together to uncover the culprit and figure out if something seriously scary is going on or if it’s all just a big prank. Plot: In the newest Disney Channel Original Movie, friends Ellie and Jack think their lives couldn’t be more different. Ellie is a rhythmic gymnast struggling with some BFF issues. Jack is having a hard time living up to his brother’s hockey legacy and has a dad who isn’t always the easiest to get along with. When two get into a text fight about who’s got it better, they accidentally trigger a life swap! While living out each other’s lives, Ellie and Jack learn to understand each other better and realize that their own situations aren’t so bad afterall. 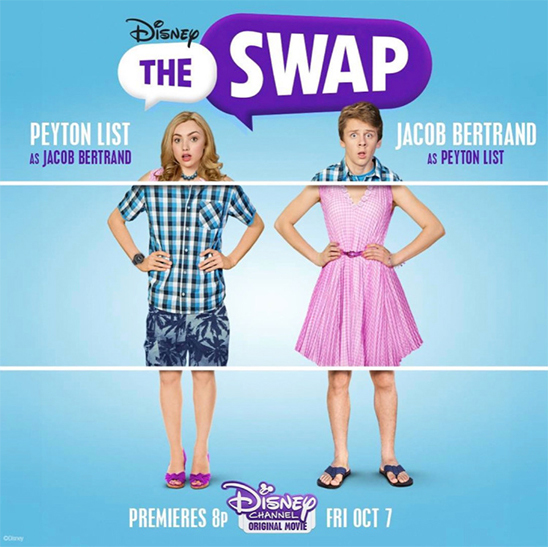 These two friends must work together to figure out how to swap back before Ellie’s big gymnastics championship and Jack’s potential spot on the Varsity hockey team disappears and their swap becomes permanent! Based on the book by Megan Schull, we know we’re in for a hilarious and heartwarming treat! Plus, who doesn’t love a good life-swap flick? Plot: Each of the Vuuugle vloggers is tasked with making a creepy Halloween video for the homepage of the site, but things turn into a scary competition! Who’s vid will be the most terrifying? Frankie and Paige tell the tale of the ghost of Hollander Prep, Amelia brings the thrills with a zombie apocalypse, and Dirk is living in a haunted dare-free world. Plot: In this special animated event, we meet Gabi, Spence, and their dog Spooky – the ultimate supernatural pest control squad. The only problem? They’ve never actually seen a real ghost. When they get a call to investigate the haunted Geist Manor, the “Ghost Patrol” is in for a scare when they find more paranormal activity than they ever dreamed possible! Plot: Be still, our heart! 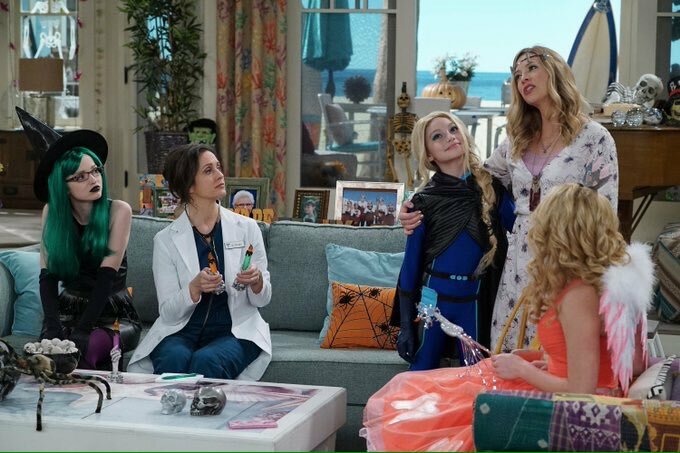 This is the very last “Liv & Maddie” Halloween episode we’ll ever get! 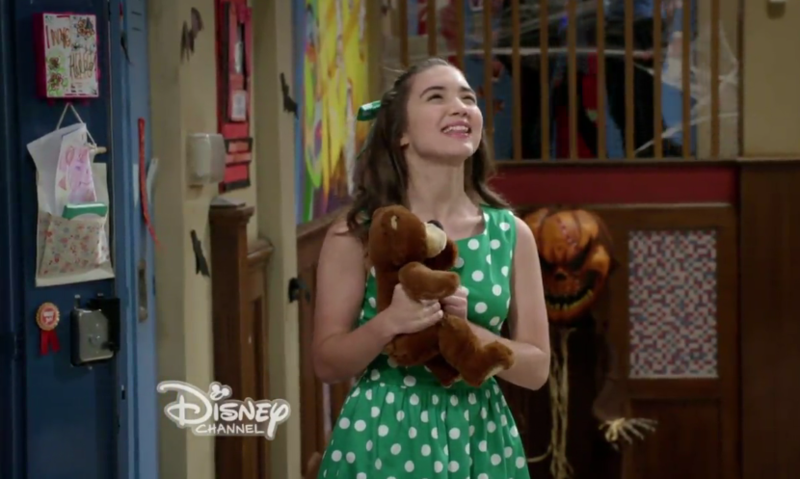 (Good thing Maddie’s witch costume is total Halloween goals) In this episode, Parker and Joey team up to convince their classmates to celebrate Halloween. 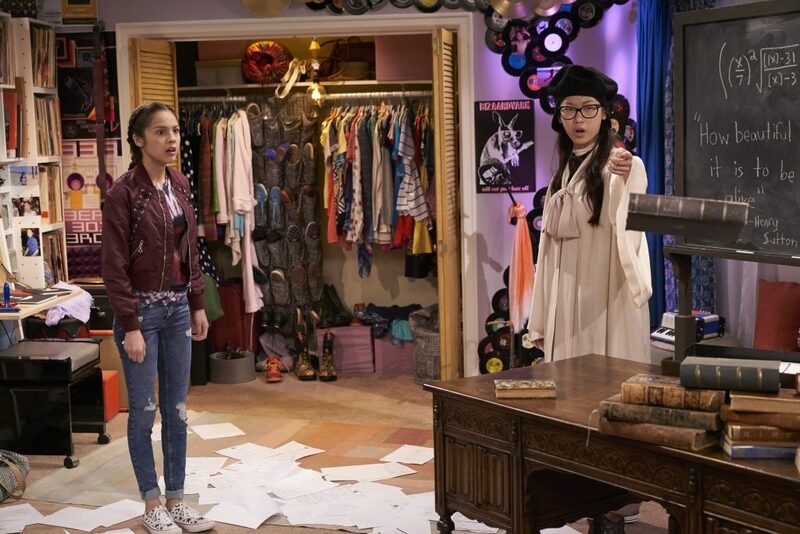 Liv and Ruby head to spooky dinner while Maddie comes face to face with a ‘spider sprayer. 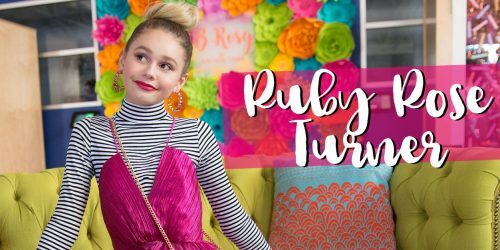 Plot: In what sounds like the most terrifying “Girl Meets World of Terror” yet, Auggie tells us what would happen to the world if Maya and Riley had never met. In this very special Descendants themed event hosted by Mal, we’ll get a chance to be rotten to the core with our favorite Villain Kids! Tune in for the “Descendants: Wicked World” Season 2 premiere, “Slumber Party”, which tell us what happens at the Auradon slumber party after the Neon Lights Ball! If that wasn’t enough wickedness, you can also tune in for a re-watch of “Descendants” on this fantastically villainous Friday night! In addition to all the brand new Halloween episodes, the Monstober 2016 lineup will also include showings of “Toy Story 3” and “Monsters University”, fan-favorite DCOM’s like “Halloweentown” and “Twitches”. You’ll also be able to catch Dove Cameron and Ryan McCartan in the seriously spooky movie “R.L. 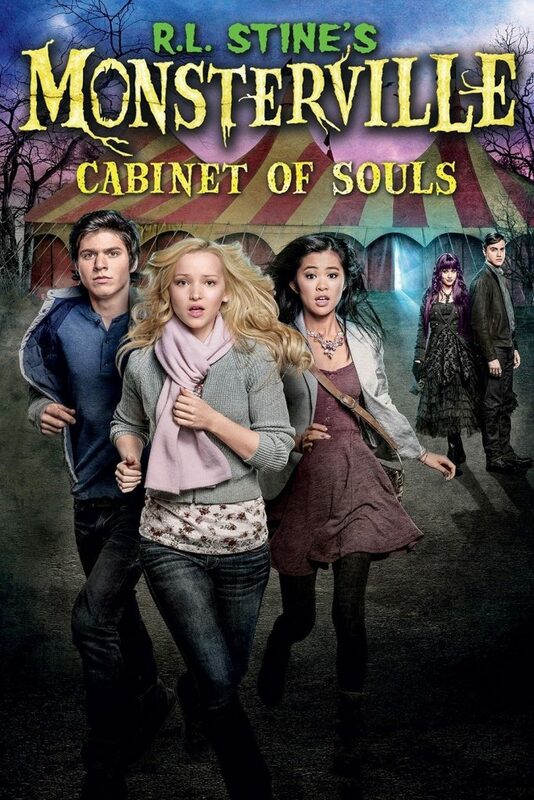 Stine’s Monsterville: Cabinet of Souls”. 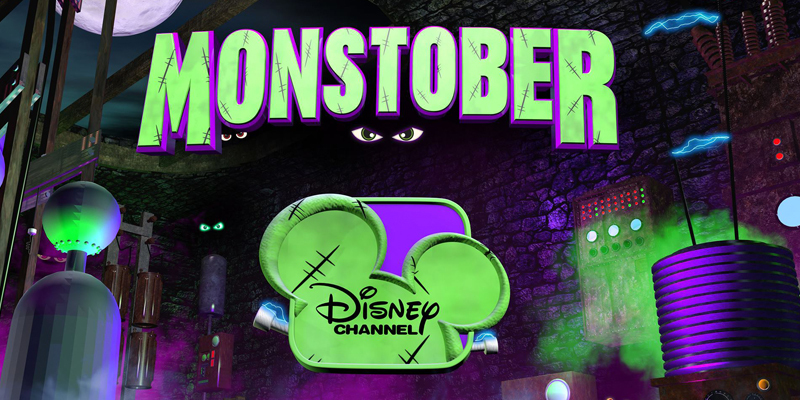 Monstober will also feature re-runs of past Halloween episodes and the Disney Channel app will feature EVERY episode of “Wizards of Waverly Place”. All in all it sounds like a pretty solid Halloween!